When shadows fill the night, it's hard to tell friend from foe. 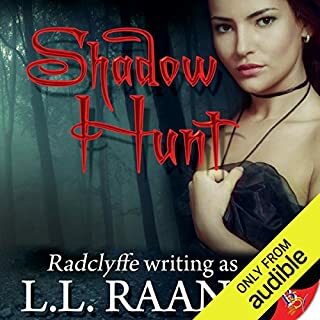 With young to raise and her Pack under attack, Sylvan, Alpha of the wolf Weres, takes on her greatest challenge when she determines to uncover the faceless enemies known as the Shadow Lords. In the aftermath of an assassination attempt, Sylvan Mir, wolf Were Alpha, and her mate Drake McKennan turn their backs on the government that has threatened their survival, vowing to protect their own with primal force, regardless the cost in blood. After escaping the Vampire dungeons beneath the blood club Nocturne, Fae royal Torren de Brinna petitions Sylvan for sanctuary, setting Sylvan and her allies on a collision course with Francesca, Viceregal of the Eastern Vampire seethe. The story was amazing as always. I am never dissapointed in this series. Sylvan is amazing and so powerful. I love all the characters, the are orchestrated so well. She was the brain, the sparkle, the gay rebel of the sorority, and wonder of wonders, she chose Laura as her roommate. That was how it began. Suddenly they were alone on an island of forbidden bliss…. 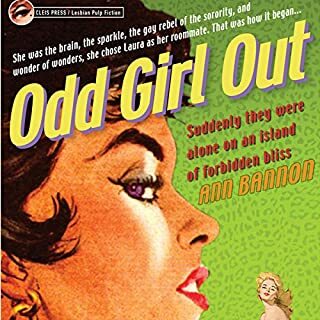 Here is the first novel in the Beebo Brinker Chronicles, the classic 1950s love stories from the queen of lesbian fiction. Placed in a time that i would know nothing about as being gay is illegal and shows the difference and heartache of the times. I enjoyed the book. When TV commercial production coordinator Meg Curtis gets stood up by her longtime boyfriend, she vents her frustration by feverishly writing in a diary. At a time when she is unsure about all things romantic, she encounters fifth grade teacher Regina Baker at yoga class, a free-spirited single mom who is beautiful, playful, and impossibly intriguing. 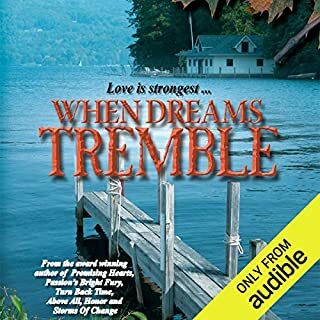 Leslie Harris's visit to her upstate New York lakeside family home after a decade of triumphs and disappointment resembles a nightmare more than the quiet vacation she'd hoped for. The unexpected appearance of much-changed town girl, Devon Weber, with whom Leslie shares a secret that haunts them both, rekindles an old heart ache - and reminds Leslie of just why she left. Good story, kept me longing for the two lovers to come together. When Rachel came to the camp i thought how stupid of leslie to invite her. Once the two were together i felt their love. it is exactly what it says it is a short romance skit, so it dont last long and it quickly gets to the point. so basically yes it is whAt it is. 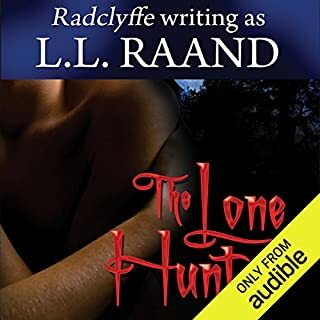 Wolf Were Alpha Sylvan Mir wants nothing more than to keep her pregnant mate Drake safe in their secluded stronghold, deep in the heart of the Adirondack Mountains, but enemies, political and praetern, force her into battle. 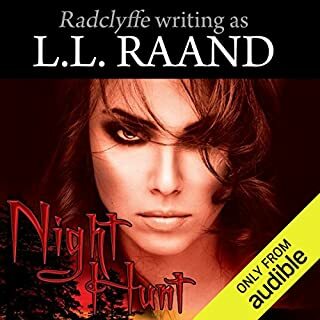 Sylvan must confront the Vampire Chancellor Francesca, a one-time lover, about her part in a recent attack on Mir Laboratories—a confrontation that will test Sylvan’s alliance with the Vampires and lead to war. 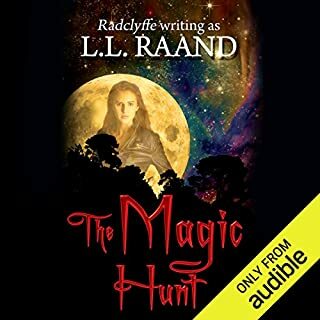 i absolutely love this series i have listened to every book and intend on buying the next two. the story is amazing it keeps you holding on and wondering whats next. i feel what they are feeling as it is written so graphically. 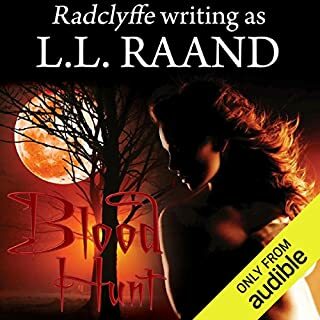 i recommend the series to anyone who enjoys beautifully worded novels of werewolves, vampires, werecats and everything in between including humanz. Just an amazing story. I love these books, amazing detail, keeps u interested and wanting more. I look forward to the next after each one. thank you. 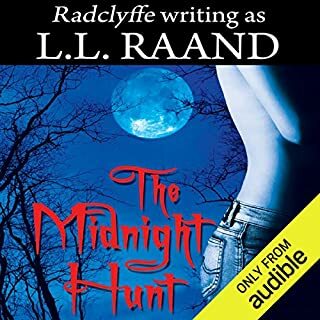 Sylvan, the Wolf Were Alpha, forges an uneasy alliance with Vampire Detective Jody Gates, heir to a powerful Vampire clan, to battle a shadow army of humans and rogue Praeterns bent on destroying any hope of legal acceptance of the non-human species. With outside forces threatening to destroy the Praetern Coalition, several female Were adolescents turn up missing and chaos descends upon Sylvan's personal guards when Sylvan and her new mate are overtaken by breeding frenzy. While Sylvan struggles to protect her Pack, Jody fights her destiny as well as her growing hunger for human reporter, Becca Land.